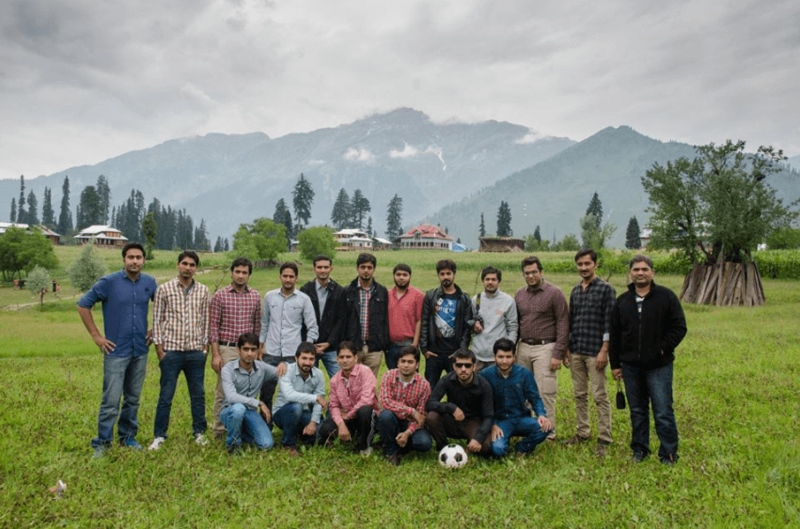 Suave Solutions is providing a range of social activities opportunities and transformative experiences for Suave employees. The most common types of company events are popular for a reason: they are effective at achieving the desired result of the planners. Whether hosting a conference, trips or dinner, we use these events to bring people together in a new way, developing interpersonal relationships that couldn’t exist inside the structured environment of the office. 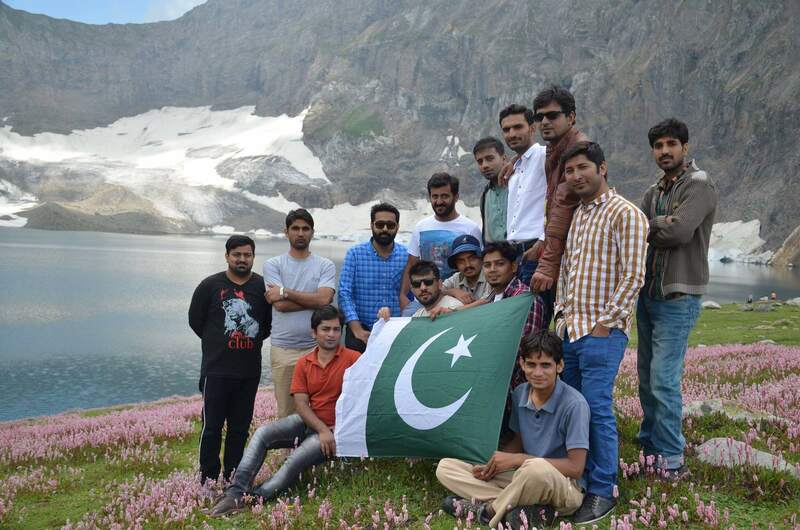 Suave arranged an annual trip of 3 days to Ratti Gali Lake, Neelum Valley, AJ & Kashmir in August 2017. 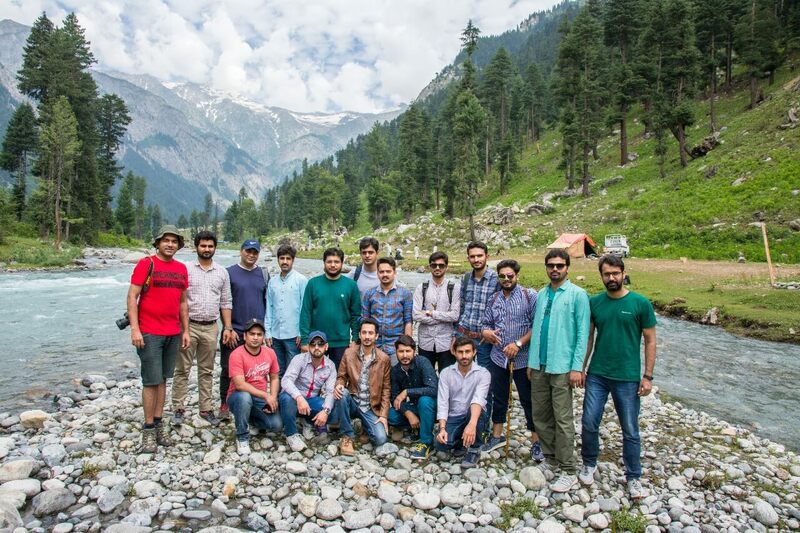 Suave arranged 4 days trip to Kumrat Valley & Jahaz Banda Meadows, KPK in July 2018. 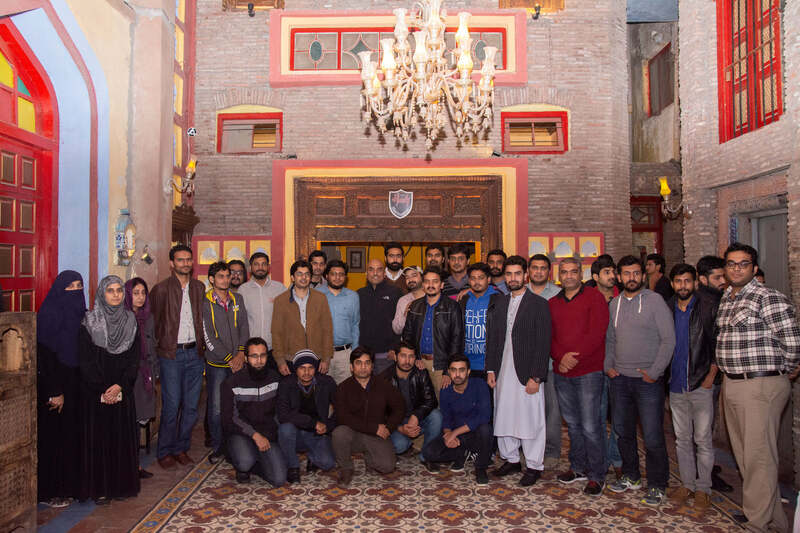 Suave arranged annual dinner at Haveli Restaurant in food street, Lahore in 2018. 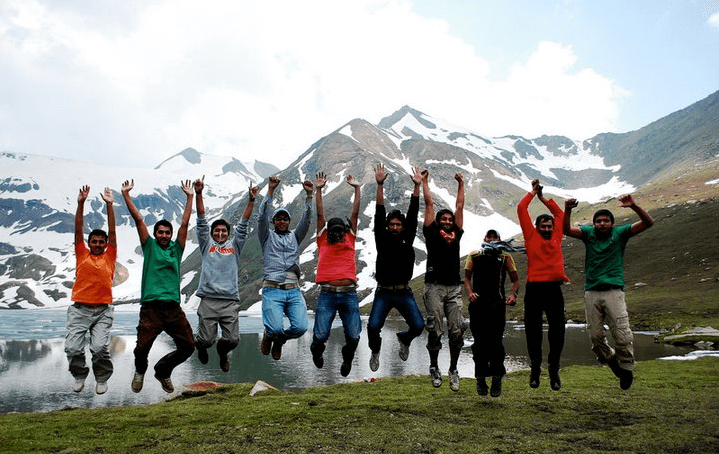 Suave arranged an annual trip of 3 days to Dudipatsar Lake, in August 2011. 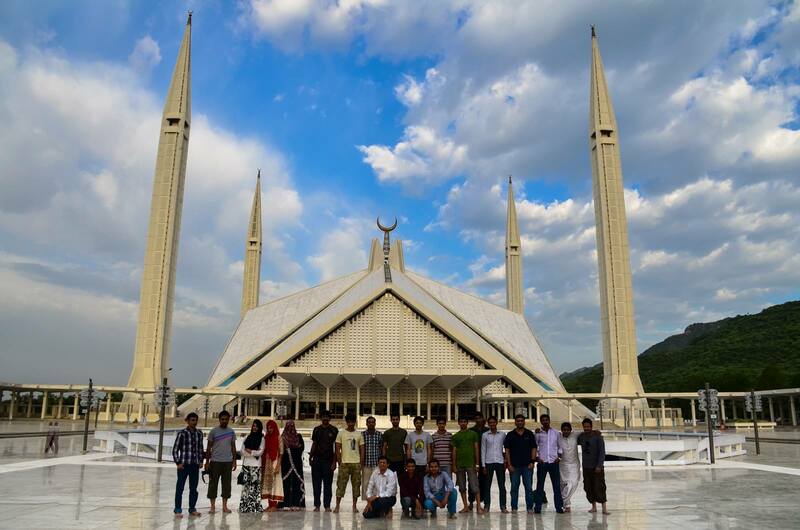 Suave arranged an one day trip of faisal mosque, in 2017. 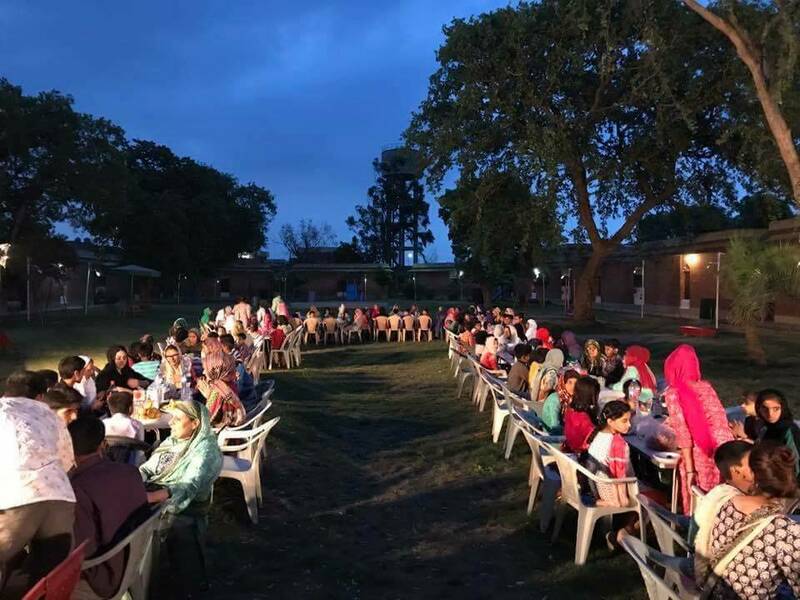 Suave arranged ramadan iftar with childrens in sos village 2018.